Katrina, a Buffalo native, is pursuing a MBA with a concentration in international business. Katrina recently graduated from Canisius College with a Bachelor’s degree in accounting. 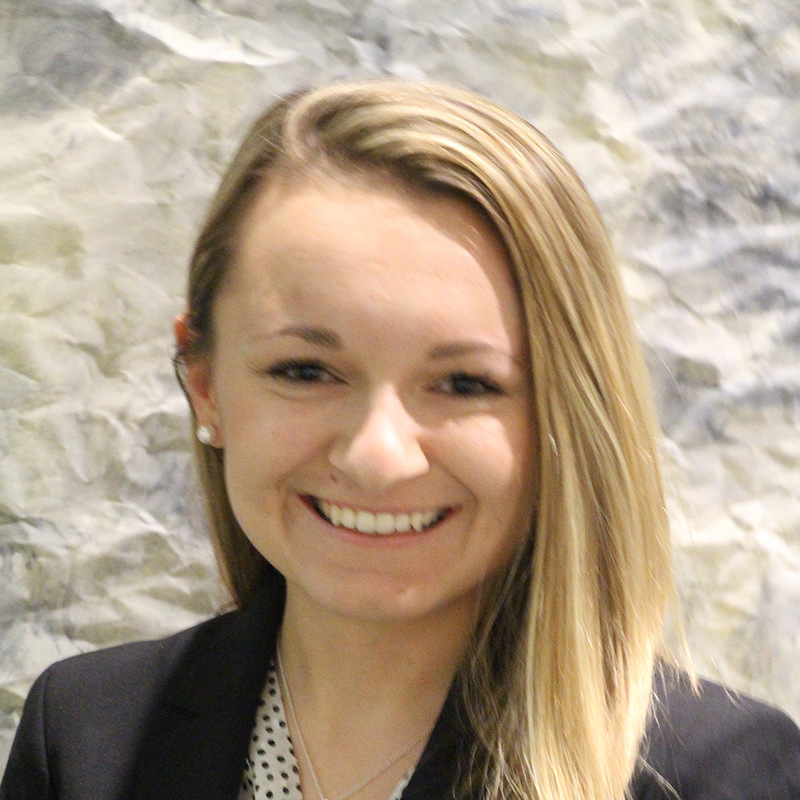 During her undergraduate studies, Katrina was a Wegmans scholarship recipient, an Evans Bank scholarship recipient, and a member of the Accounting Society. Off campus, Katrina is an administrative assistant at her family’s commercial equipment sales and service company, D&M Refrigeration, Inc. Prior to D&M, Katrina worked at Wegmans Food Markets, Inc. for over five years. She held multiple positions, including store operations intern, front end coordinator, and community giving manager. Additionally, Katrina is a cheerleading coach for West Seneca West High School. After her graduate studies, Katrina plans to be a financial officer at her family’s company.